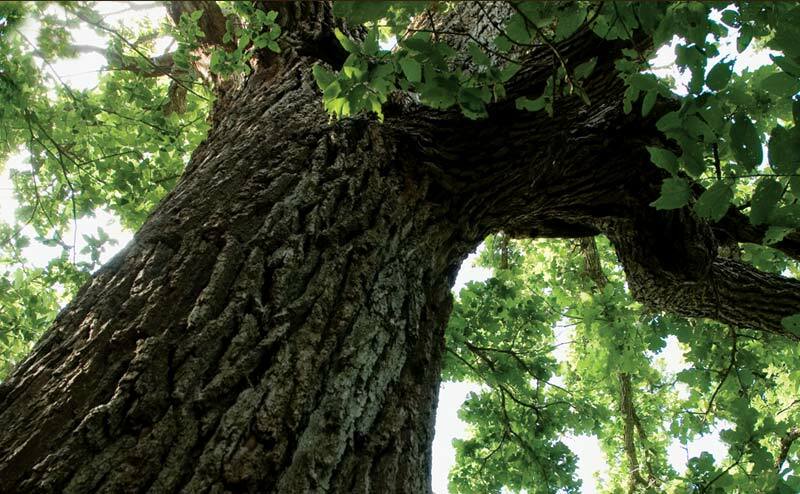 Posted in Writing, Writing Research and tagged as eavesdropping, family, grandmothers, muscadines, reunions, southern cooking, story telling, tree climbing. Oh my. My throat feels all lumpy and my eyes are stinging. I just looked up at the end of your story to see if I have indeed killed my third, or maybe fourth, muscadine vine before I’ve even gotten it in the ground. Yup. Sure enough. There it sits in the window, the last surviving leaf is now shriveled up. 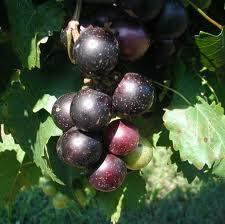 I always grumble about the price of a pint of muscadines in the store and know that I can grow tons for mere pennies. Not at this rate. Oh, no! Of all people, I would expect you’d have no trouble. 5th time’s a charm?? Up in that tree again — with her head in a book.